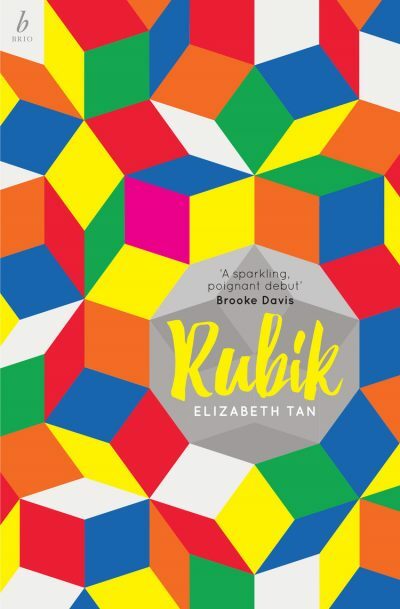 Brio Books has sold the film option to Elizabeth Tan’s debut novel Rubik to Australian production company Photoplay. Photoplay develops projects in film, television, web and virtual reality, and is known for its work as executive producer of feature films Sweet Country, Goldstone and Berlin Syndrome. Rights to Rubik—a novel-in-stories that ‘slips outside the borders of realism into a lyrical, science-fictiony world’—have already sold to the US and Canada via Rachel Crawford at Wolf Literary Services.